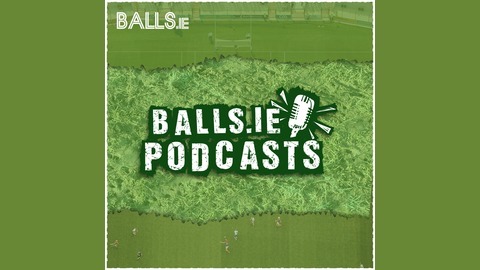 We're well into club month, and we discuss some of the highlights, such as the return of Diarmuid Connolly, a Corofin defeat, and some very confused refereeing. Maurice, Mark, and Mick also present their favourite TV GAA commentary moments. If you have any we've missed, please get in touch and let us know. We also talk to Sligo's Niall Murphy about his county's League, Championship hopes, and the April club month. The lads also read some listener suggestions on our list of football's most underappreciated players. 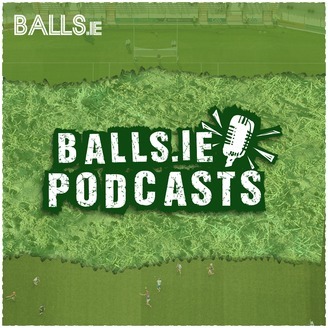 Get in touch via Twitter, Facebook or Instagram @ballsdotie and remember to direct any abuse Mark's way!